Prelude; I am playing the game on the Android App, Eric is playing it on the iOS. If you are familiar with the board game feel free to scroll down a ways to find the app review as I will begin by explaining how Mysterium works before getting to the App. Post posting we will update this with Eric’s thoughts and experiences from the Apple Version once he has them composed. 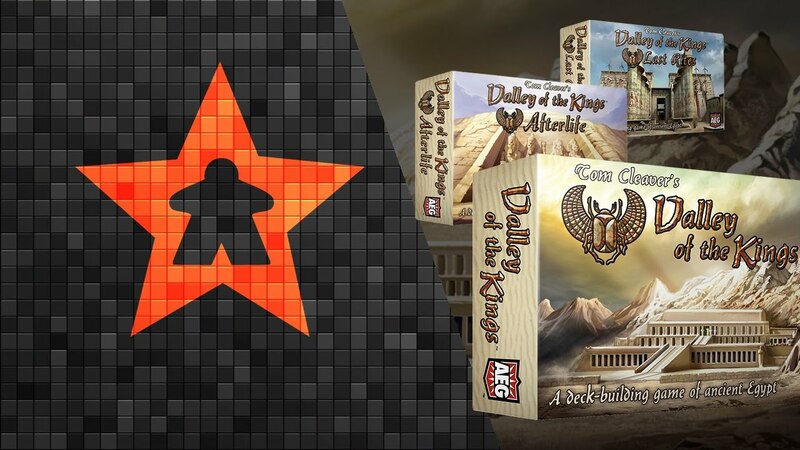 I first played the game at Geekway to the West in 2015, at that time there were talks of an American/English European release, but they weren’t widely publicized. Come Gen Con 2015 Asmodee was preparing for the Mysterium release and I had to check out what they had to offer, and I was not disappointed. 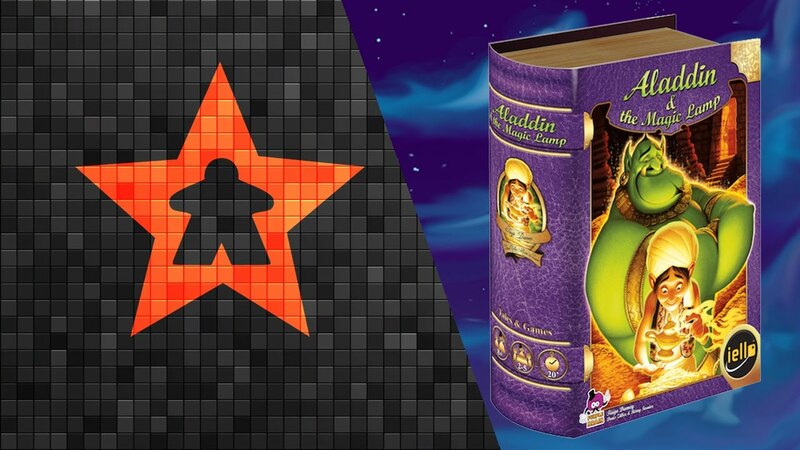 I wasn’t able to get a play in that weekend, but I got to look over the updated art, learn about the new mechanics, and discuss the game’s features with some of the Asmodee Marketing team. Upon the game’s release I didn’t have to wait long before one of my friends brought it to my table, and I was not disappointed. Since my first play I knew that someday the game would surely find its way to my phone/tablet; and this week that wait was over! For those of you new to Mysterium let me cover the rules briefly; Mysterium is a semi-cooperative game in which one player takes on the role of a ghost speaking to the other players in the form of images given over time with the purpose of the mediums discovering who committed a murder, where it was committed, and with what item; don’t worry, the similarities to Clue end there. Each player is assigned a suspect, a room, and a weapon; these are known only by the ghost; there is a tableau made in the center of the table with every possible suspect, room, and weapon set on display; as well as a couple extras in each category. 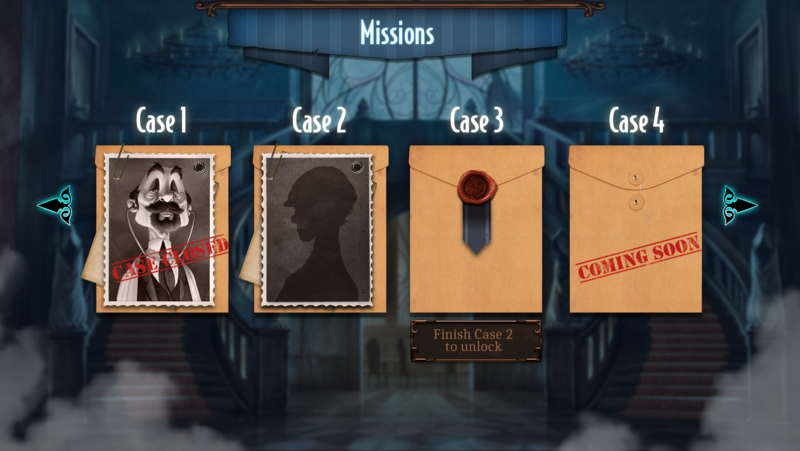 The ghost draws a hand of 7 image cards and distributes them to the players who using only the images on the card must deduce which suspect correlates to their clues. There are mechanics in place to aid the ghost in cycling out mediocre cards; but at times poor clues must be given solely due to what’s available, the ghost’s inability to talk during the game doesn’t aid the other players as they don’t know when cards are used simply out of necessity. The mediums guess which suspect relates to the clue(s) provided, once this has been done the ghost indicates if they were correct or incorrect. The players who guessed correct move onto the next round discarding the clues they’ve received thus far while the players who guessed wrong remain on the suspect phase keeping the clues they’ve been given for that phase in hopes their future clues will aid them to discovering the truth. The game takes place over 7 rounds (or hours in game terminology), depending on the round a player completes the last phase of their line up they get bonus clairvoyancy points, with the faster a medium solves their puzzle the more bonus clairvoyancy points they get on the track. Once all players have solved their individual suspect, room, and weapon puzzle then there is a final round in which players are individually selecting the actual murderer based upon a final communal vision. This Phase is where the clairvoyance track comes into play. The table is reset with the suspect, location, and weapons cards set by player, the ghost will then pick 1 clue for each card from their hand and reveal the clues to the mediums at large (sorry I had to say it). Players who have not advanced far on the clarvoyancy track (fewer than 5 points) get to look at 1 of the 3 images then must guess which of the suspects committed the crime. Once all guesses have been made (in secret) the next card is revealed; then players who have 5 or 6 points lock in their guesses. Finally the last card is revealed and players who have earned 7 or more points get to look at the final card and guess. This final phase is semi-cooperative as the mediums are not allowed to communicate, but the victory is cooperative. Once all player’s guesses are locked their guesses are revealed and the suspect with the most guesses is accused, in the case of a tie, the player highest up on the track acts as a tie braker. If the correct suspect is accused the players all win, if they accuse incorrectly they are all wrong. Equally if any investigator didn’t solve their entire suspect, room, weapon puzzle; they all lose. How does the App do at translating this game to the digital world? Quite well. There are both a single and multiplayer versions included and I will look at both of them. Note I am playing on version 0.0.6, so I am expecting some updates over time. My first impression is wow! This game is gorgeous; they have the original art as well as a great user interface. 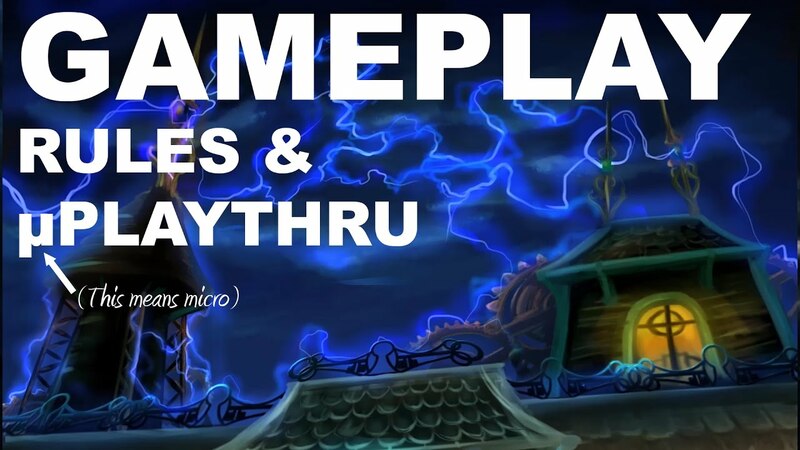 Creating a single player game could be simpler and more intuitive in the interface, but it begins to make sense once you play with it a bit (note I haven’t read or used any form of tutorial as I wanted to play it once it was installed, so part of that is on me). play as both a medium as well as playing as the ghost. I’ve been enjoying this quite greatly and have found a subgame when playing as the ghost. Having not seen the code I presume the cards have been given a weighted hint in the coding; so I have to guess, what do the programmers think I should pick as a clue, rather than, what do I think I should pick as a clue. I’m presuming coding the game in this manner made the coding easier than creating an insane AI that gets to know me as a clue giver over time, rather I just have to gamify the code and decide which clue the designer thinks best hints at the kitchen, then I have to give the mediums said clue in hopes I was correct. This potentially unintentional sub-game I have found shockingly enjoyable, but I miss the element of attempting to guess how the player will interpret the card(s) I provide. With the multiplayer version this isn’t an issue as you are playing with real people who will interpret your card and see small intricacies that they may or may not interpret differently than you will. I find this to be very similar to the feel I get while playing the tabletop version; a definite win. Similarly playing as a medium with an ai ghost I find myself getting the same feel as the tabletop version. As a whole I have found myself enjoying the game a great bit, though I have encountered a few small hiccups; none of which were game killing, however. The most noticeable error was after the first campaign mission when there was intended to be some dialog between characters and instead I got a dialog box reading something along the lines of “Dialog 265” or the like. I have yet to see any catastrophic failures or crashes, which is a great thing; as I’m not unfamiliar with games crashing on me during early releases, I did experience a slight frustration in that I didn’t create an account immediately and after playing through a few campaign levels I created an account loosing all the progress I had previously made. Due to the way the campaign works I was able to breeze through those levels quickly as I knew which cards to guess as a medium and which to give to which mediums as a ghost, but it was unfortunate to replay the same levels again. All in all I’ve played a fair many games (which did delay my review, the app is more tempting than writing…). 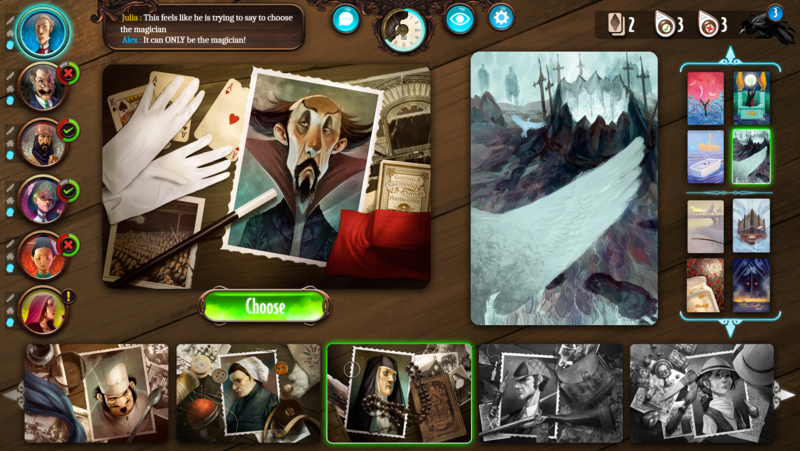 If you are a fan of Mysterium I feel confident in stating you will like the app implementation, it is well worth the cost and beyond worthy of adding to your mobile board game library.